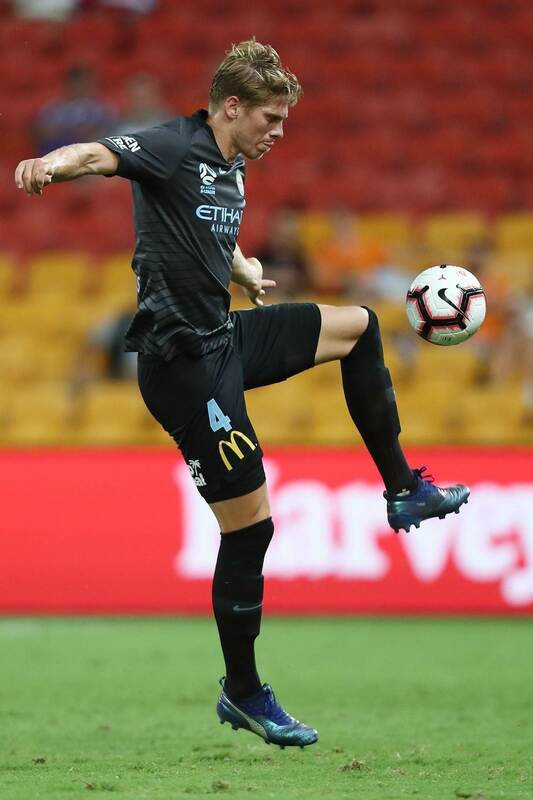 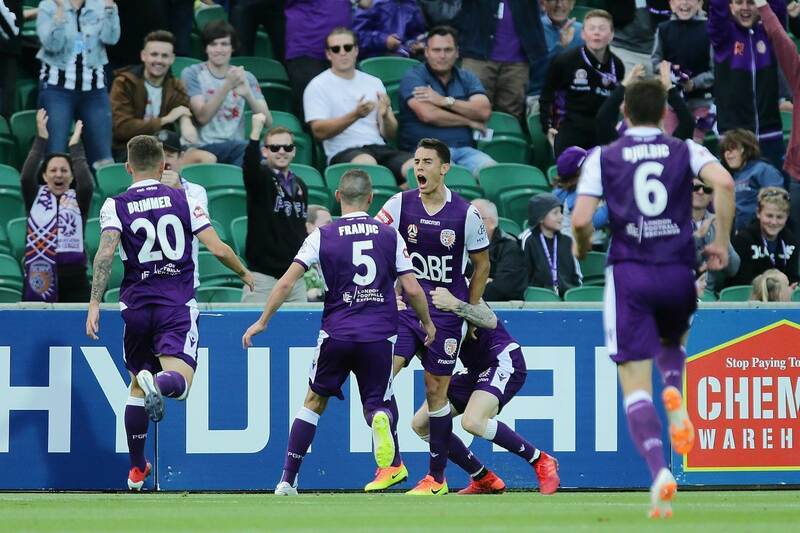 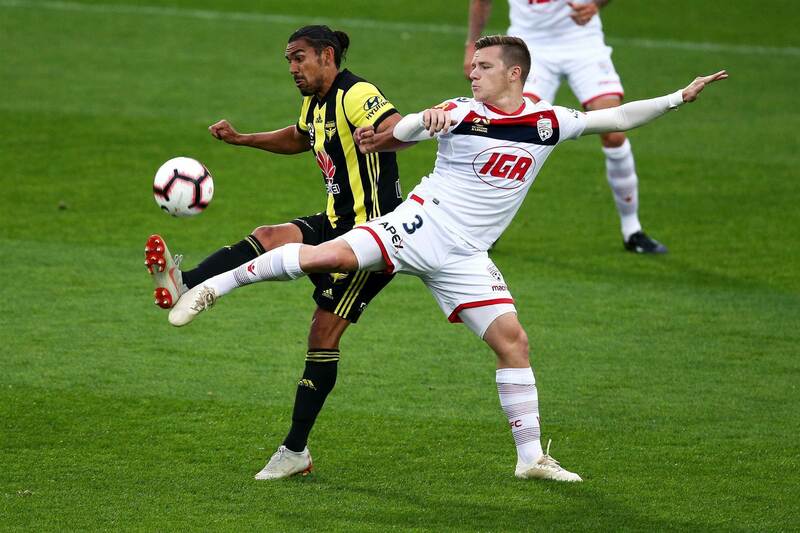 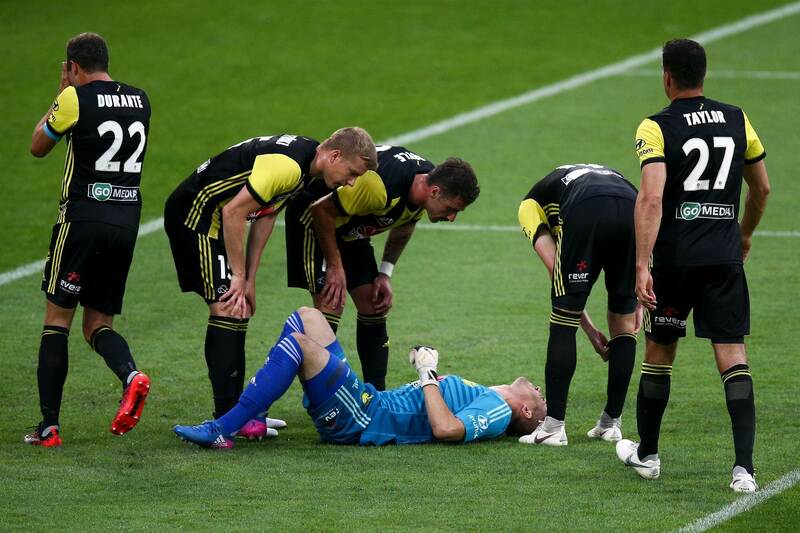 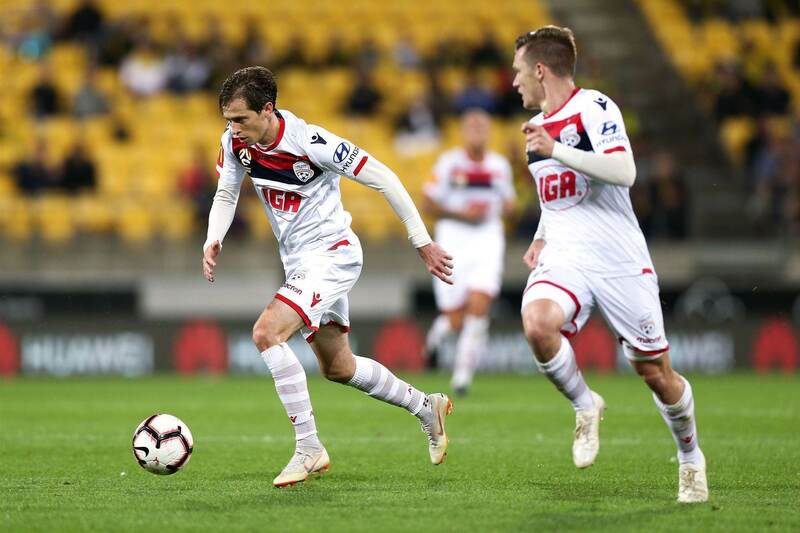 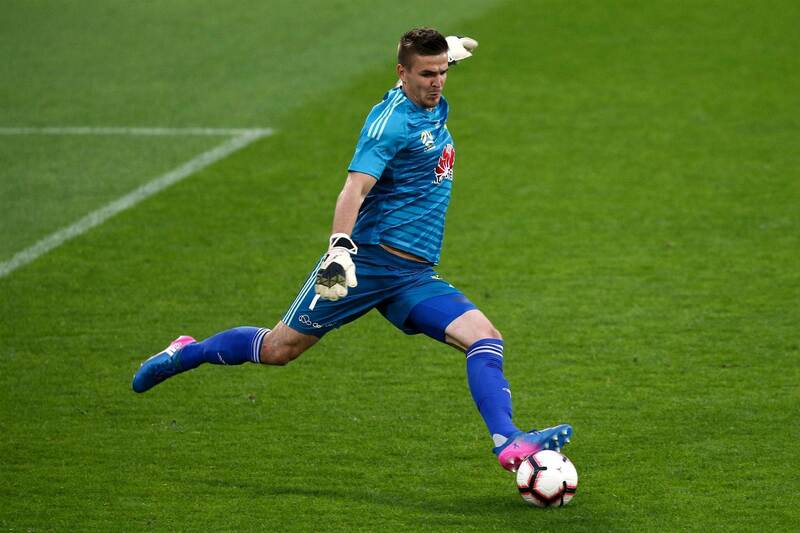 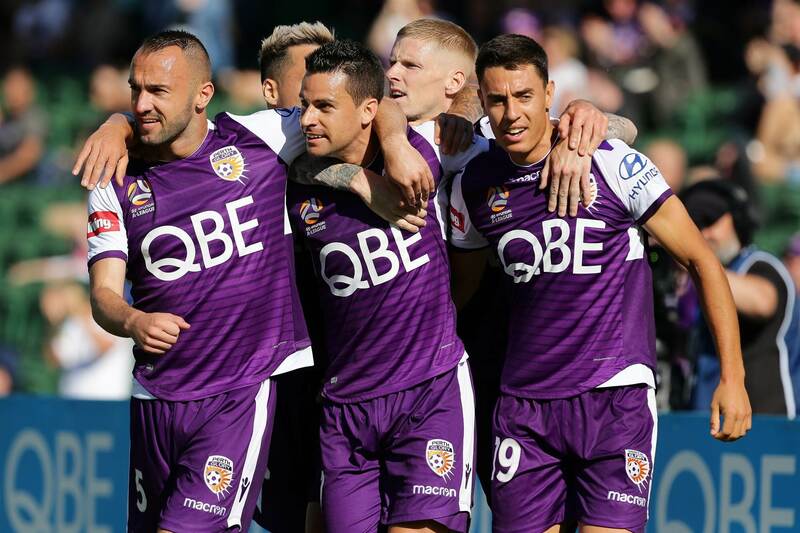 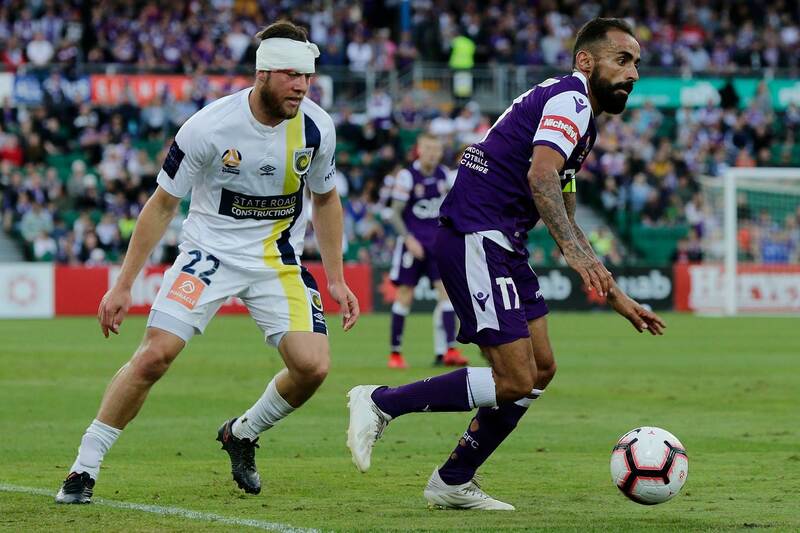 A-League action returned after the international break with round five delivering some cracking clashes. 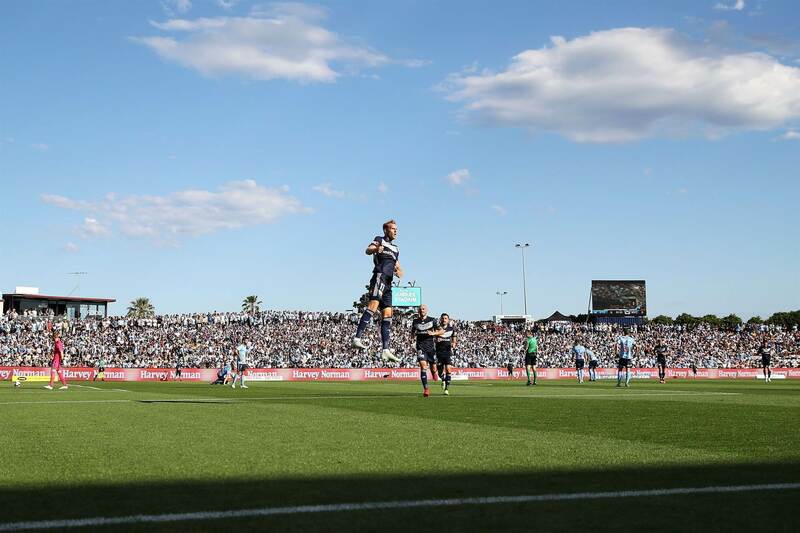 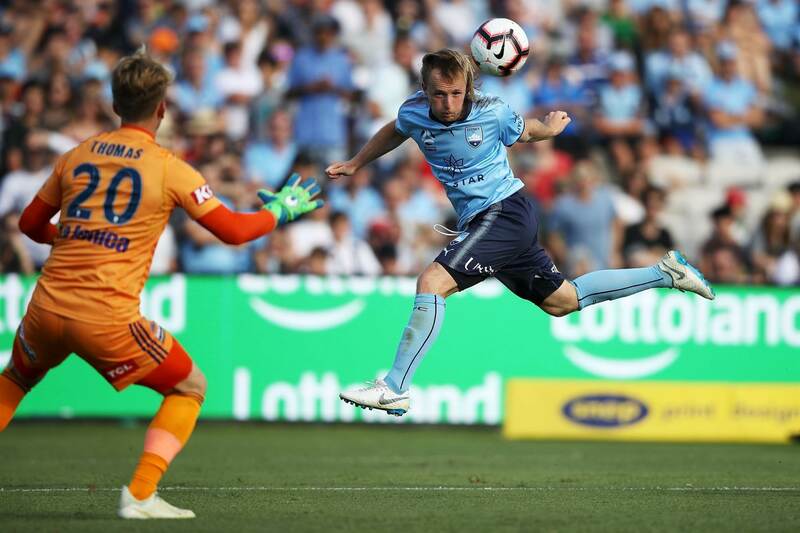 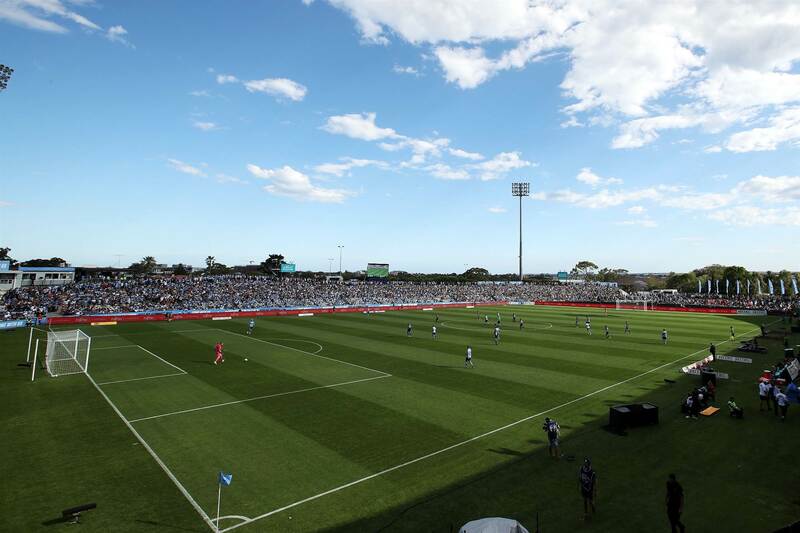 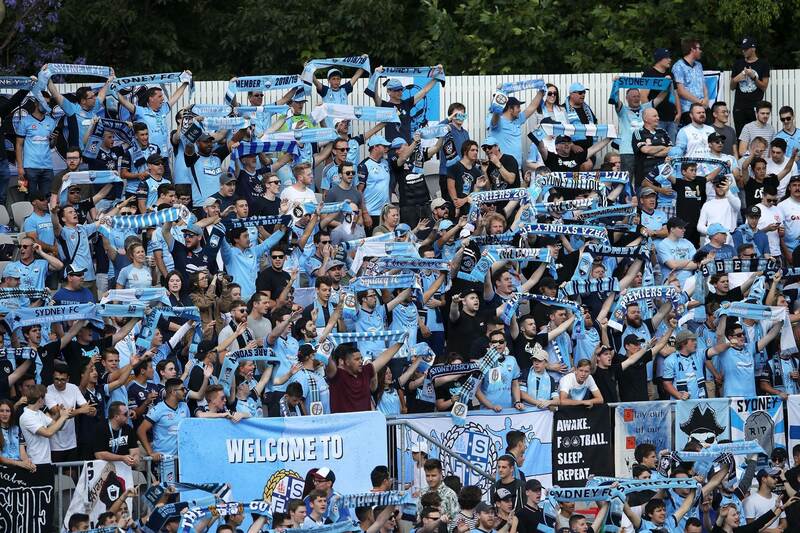 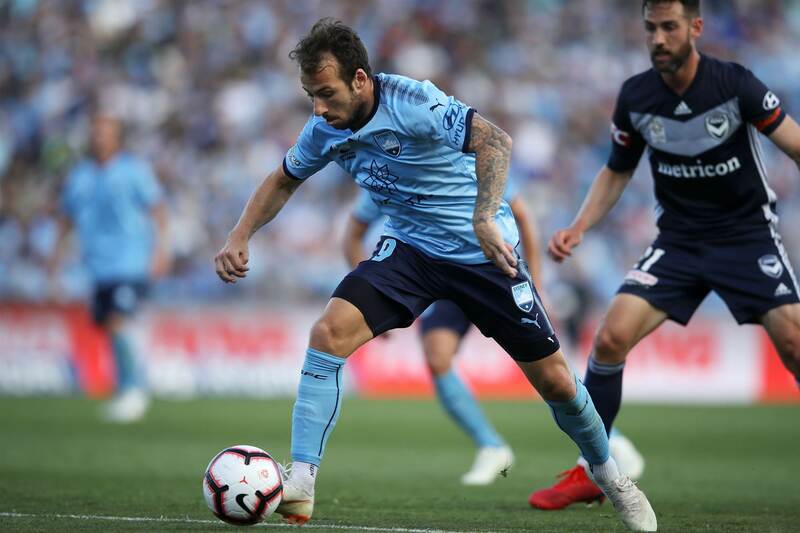 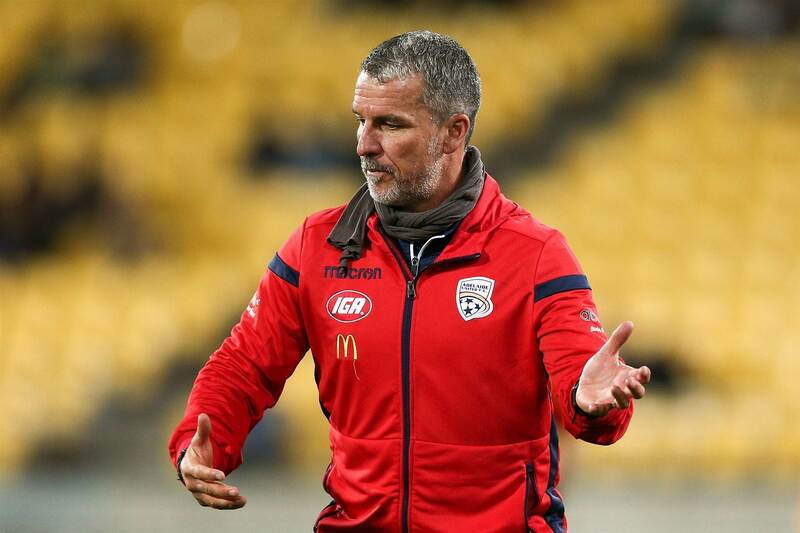 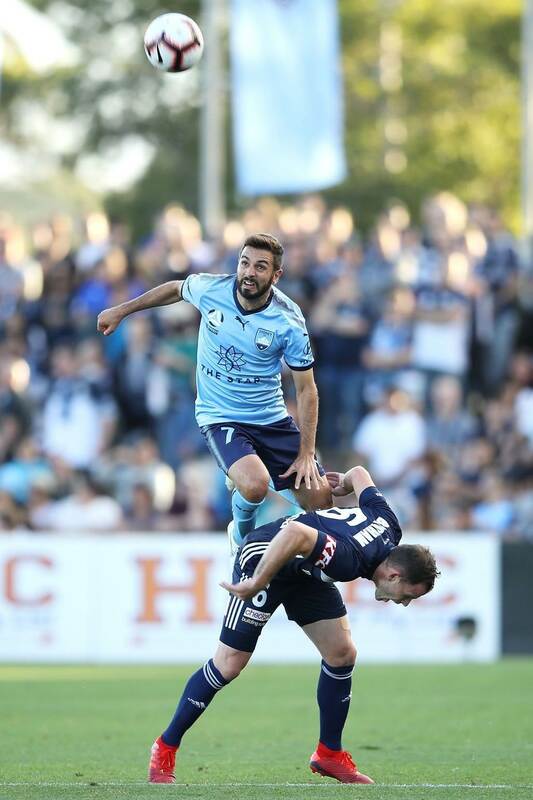 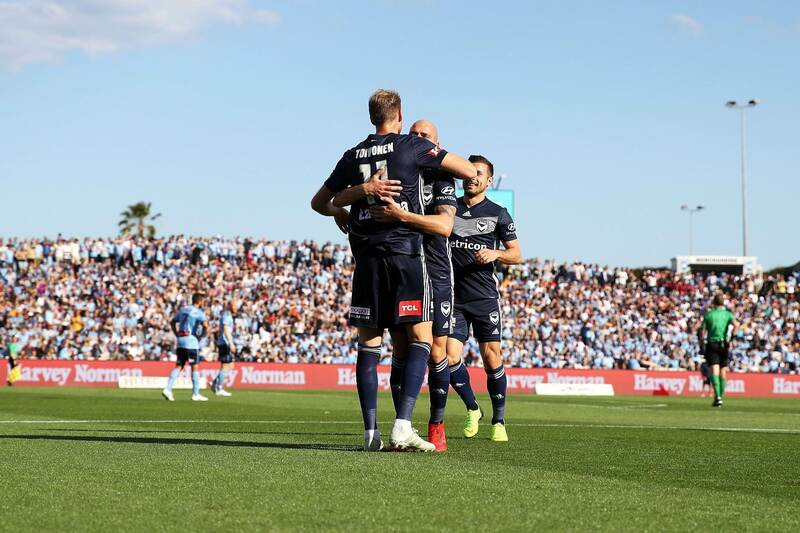 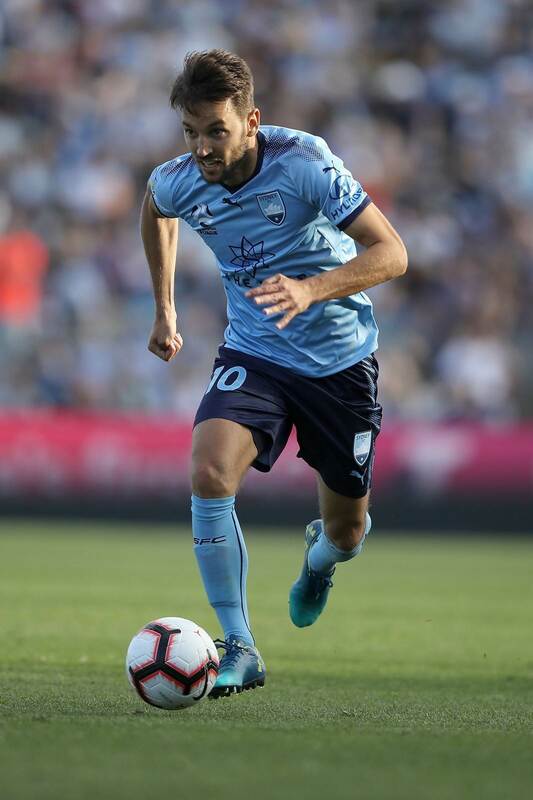 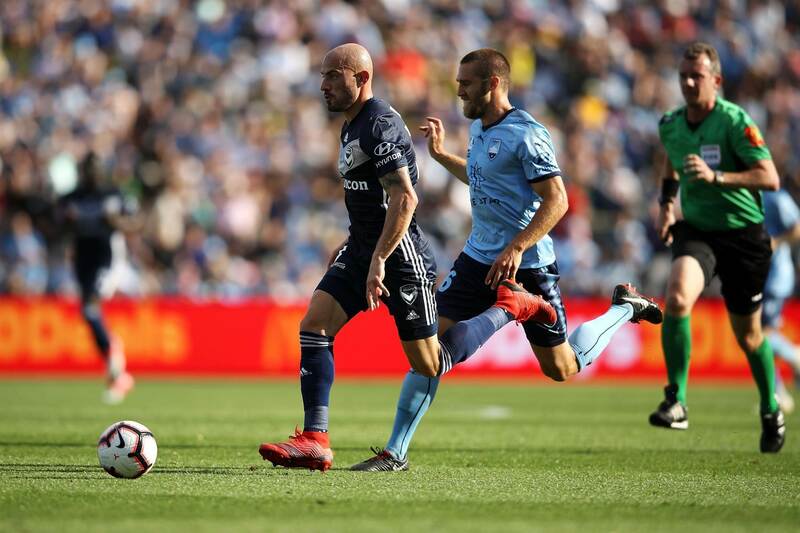 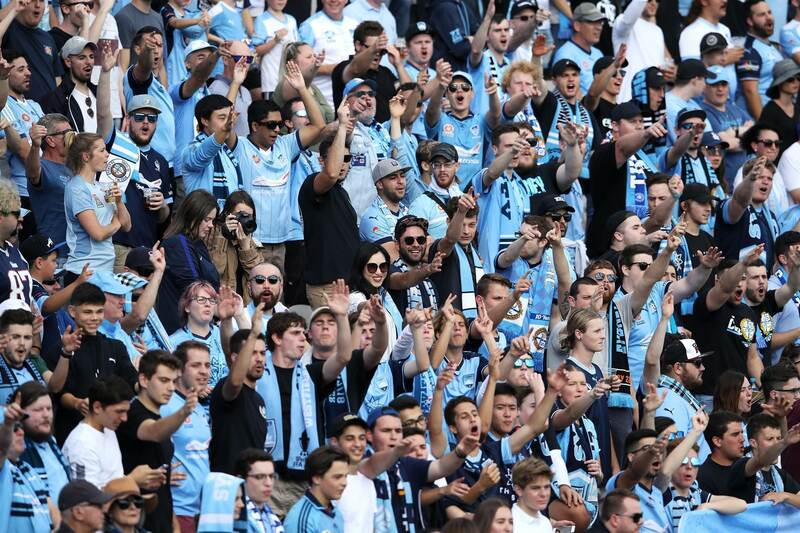 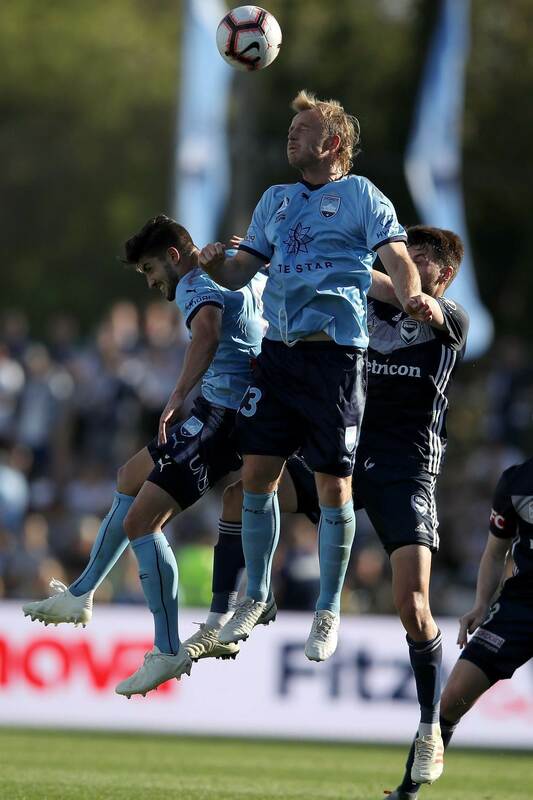 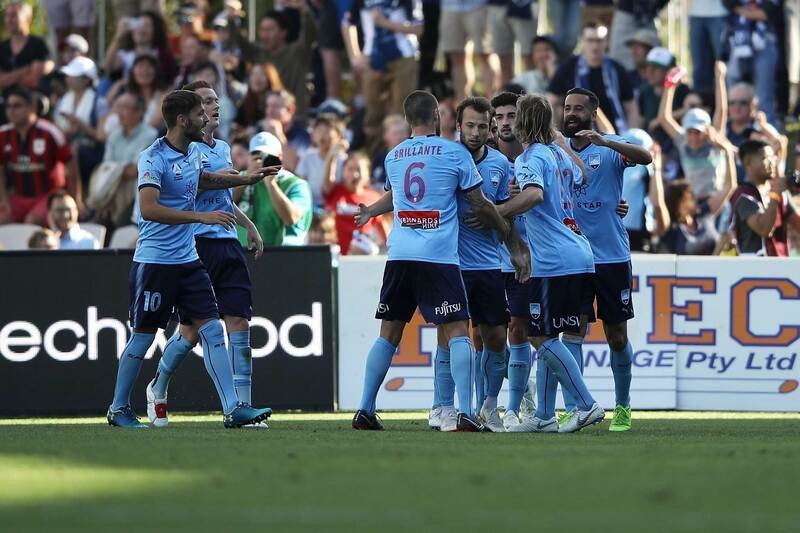 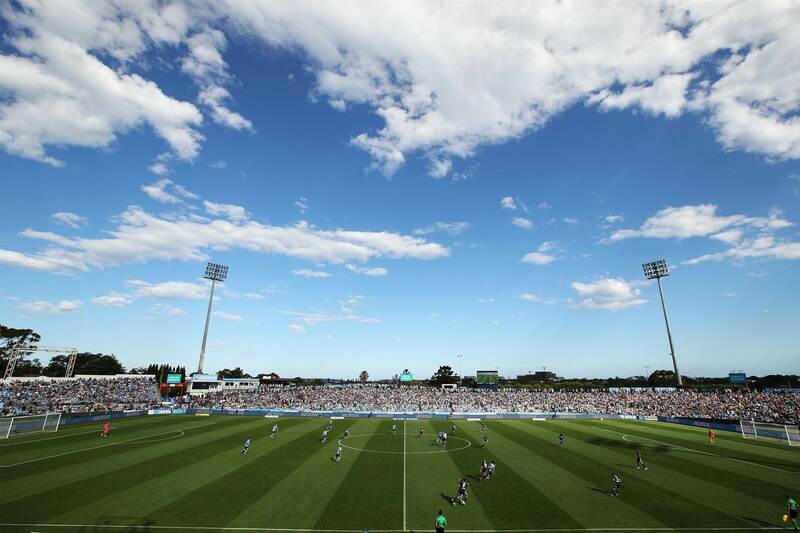 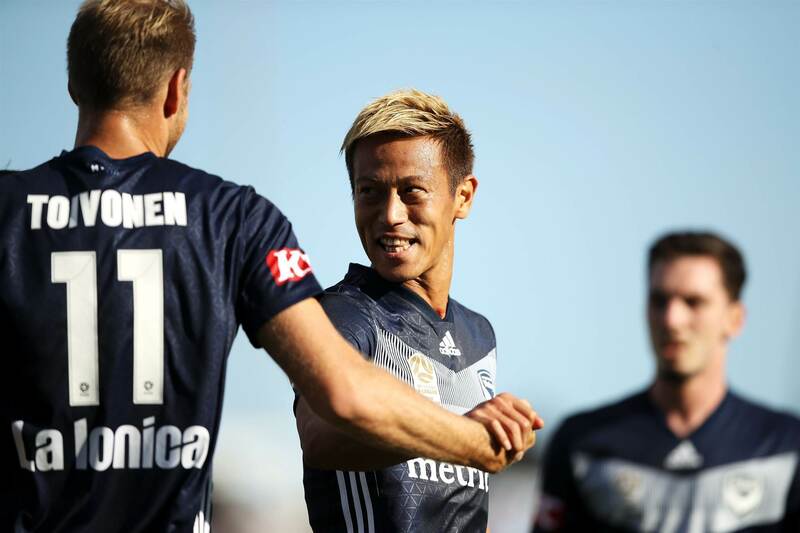 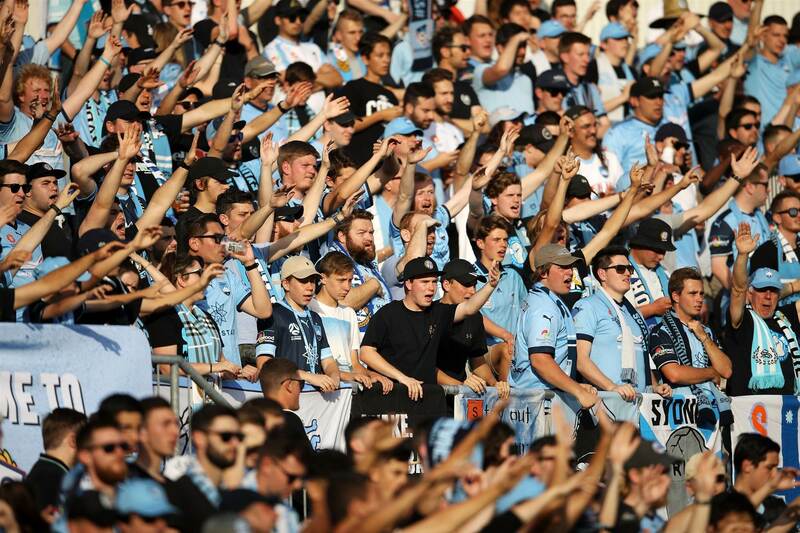 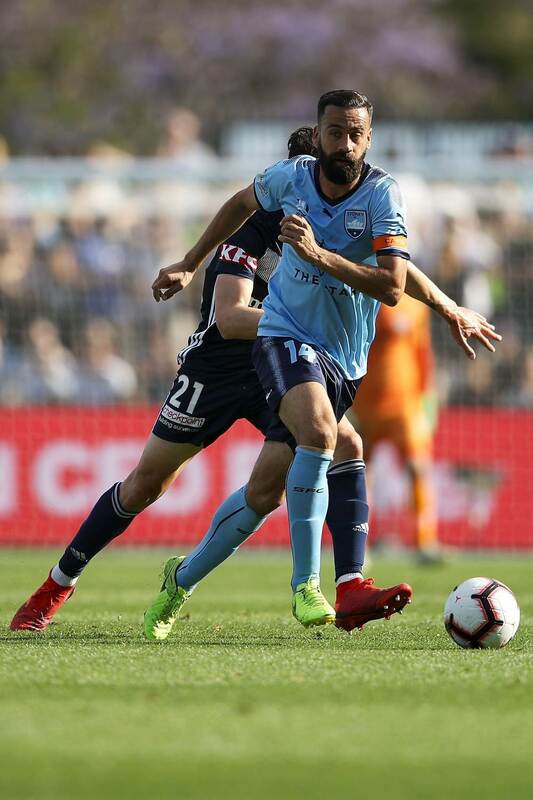 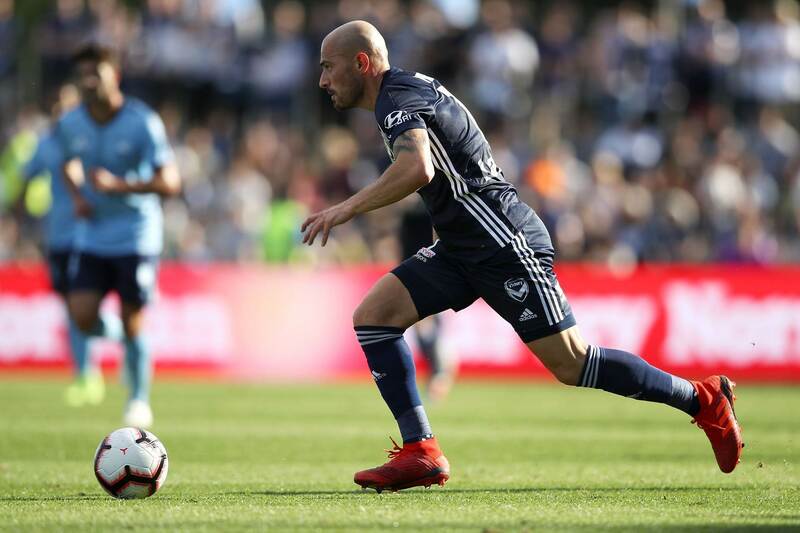 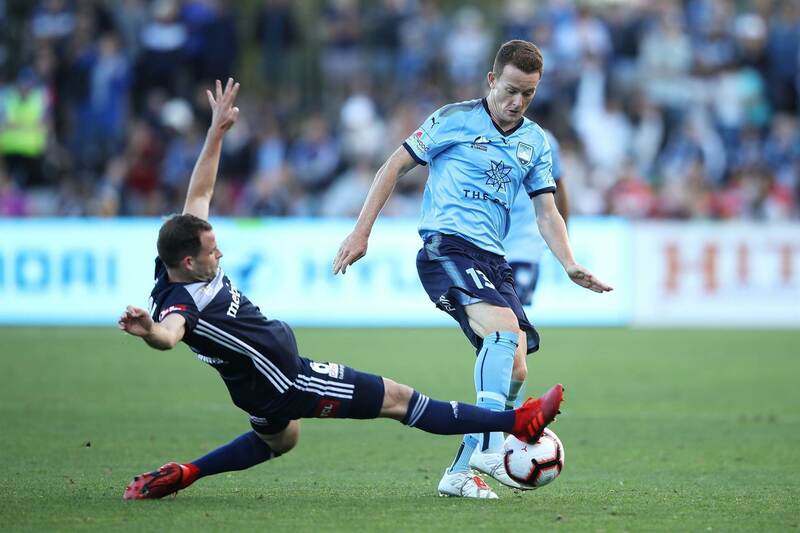 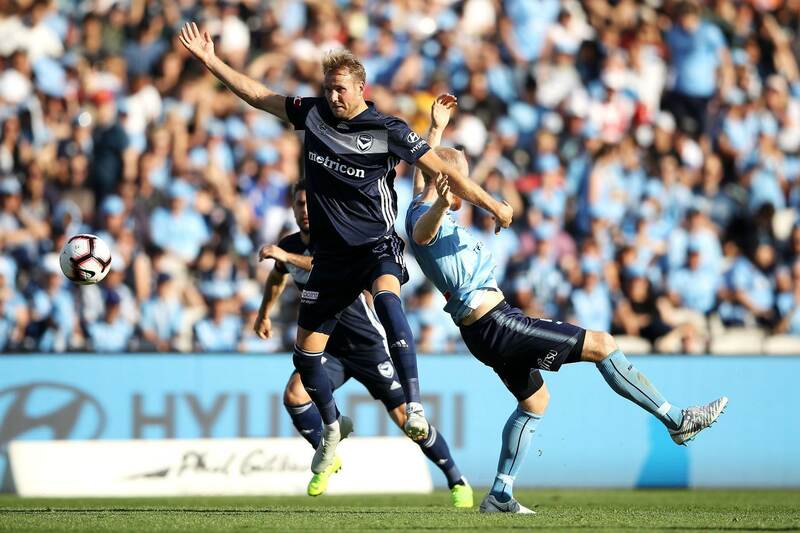 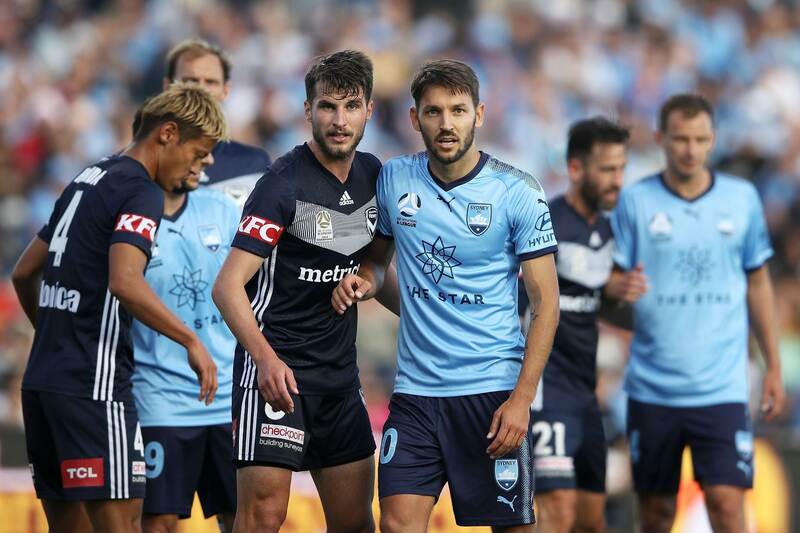 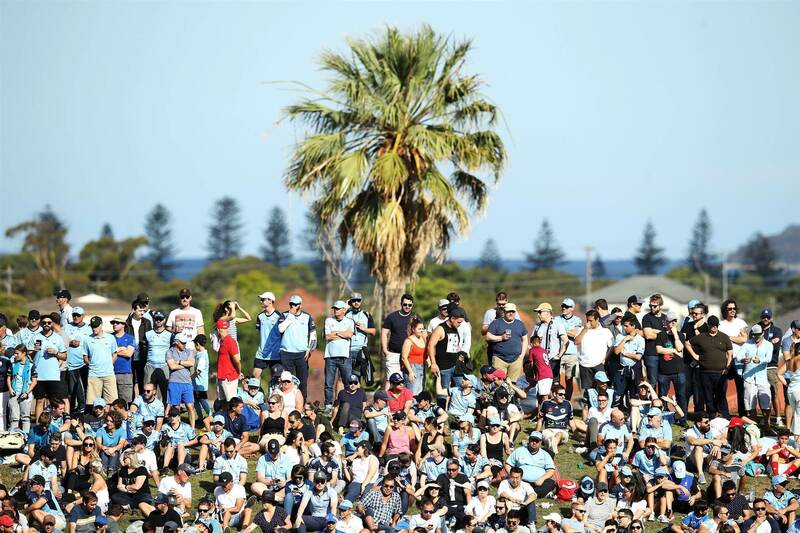 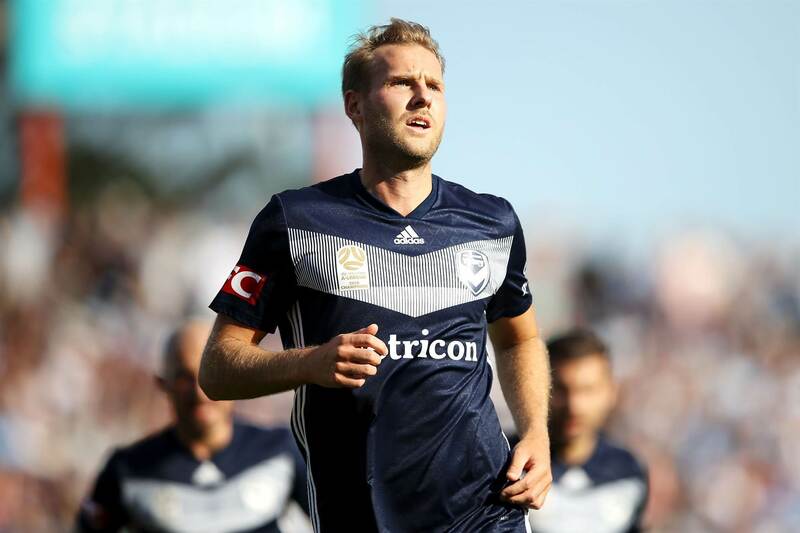 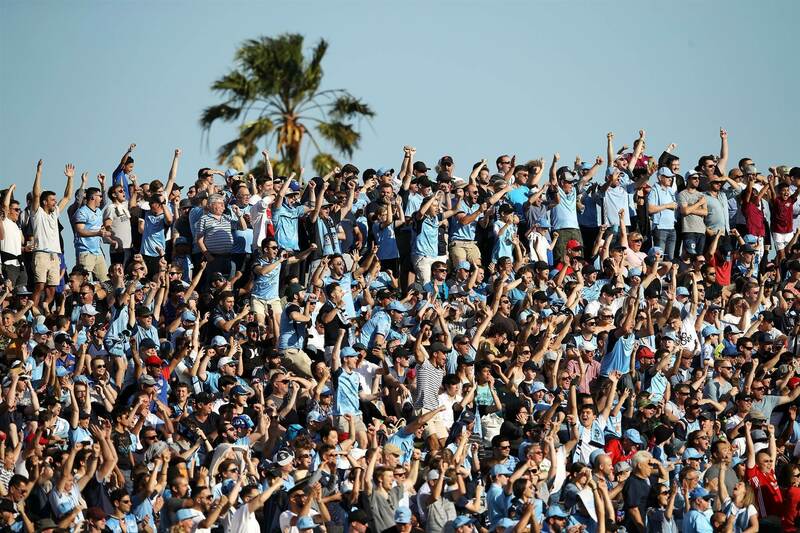 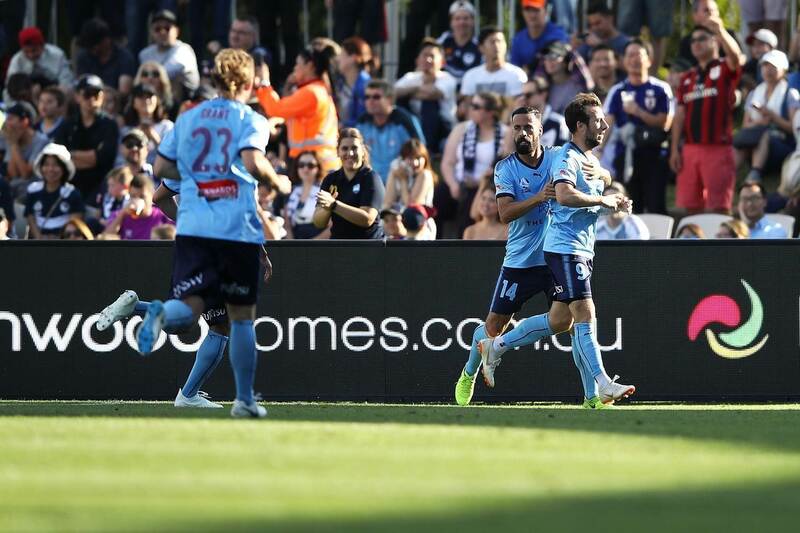 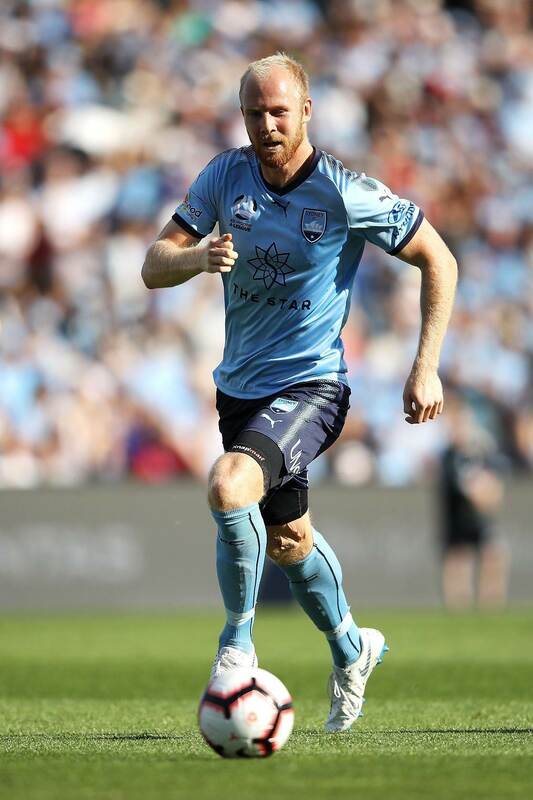 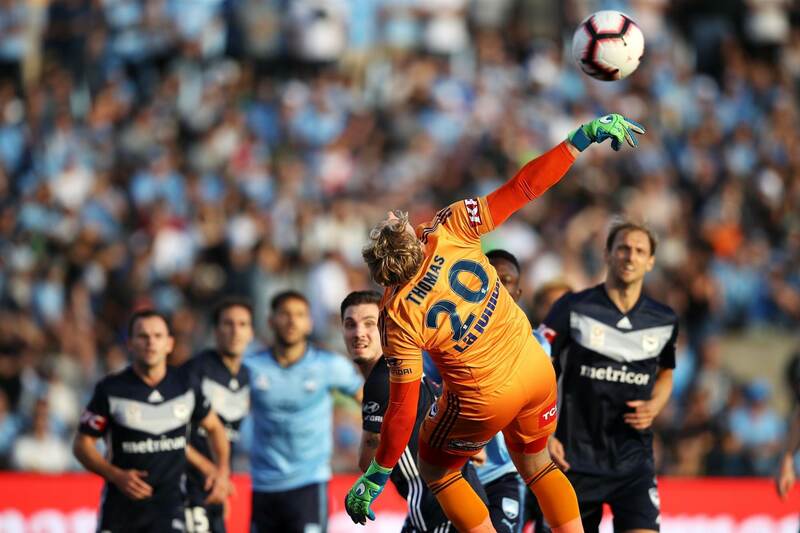 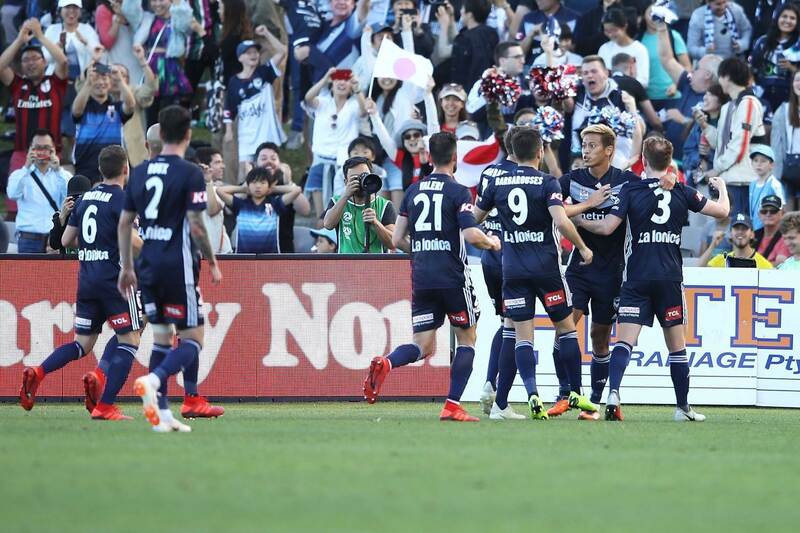 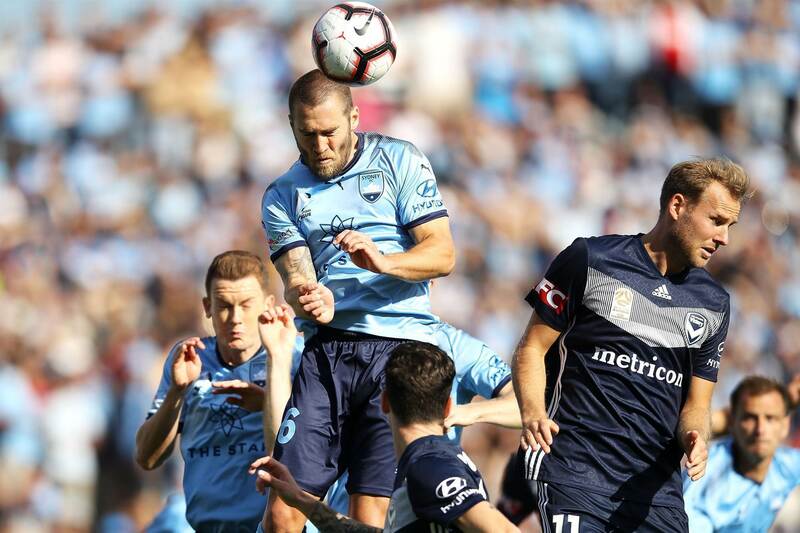 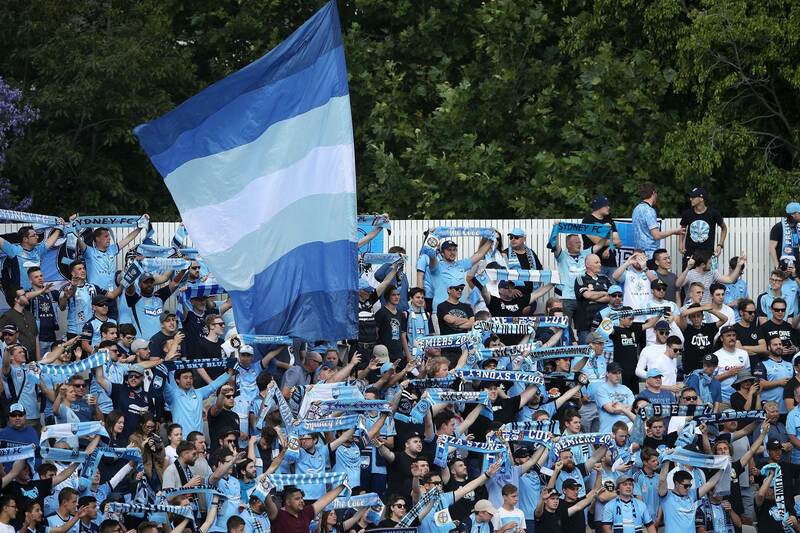 Melbourne Victory ended Sydney FC's unbeaten run. 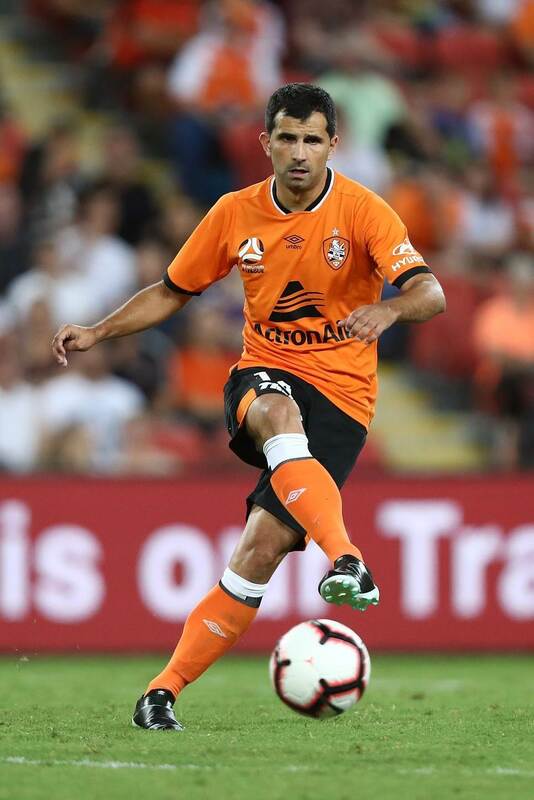 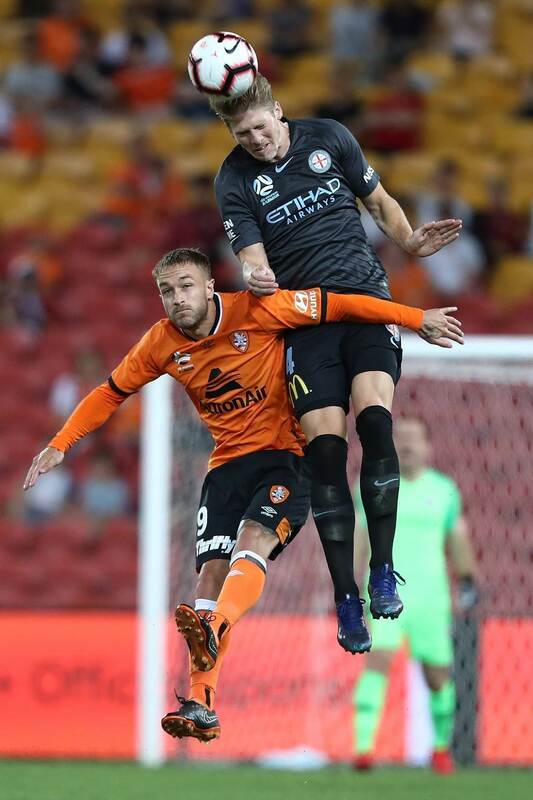 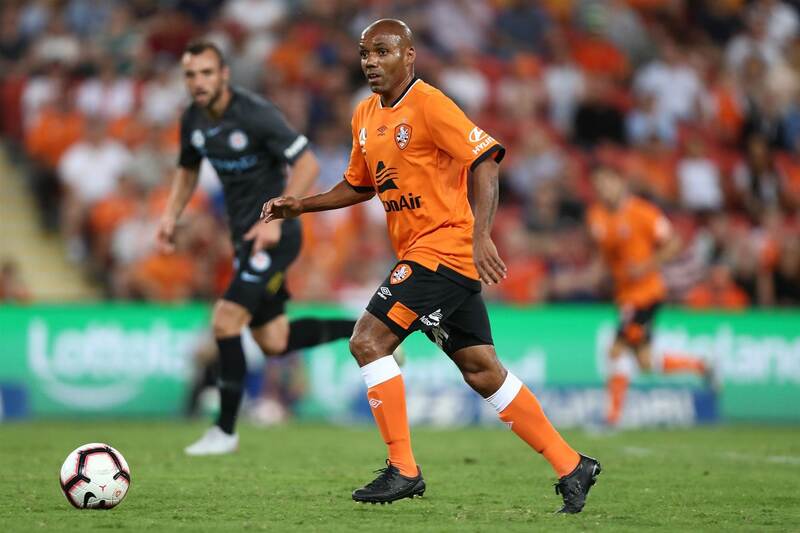 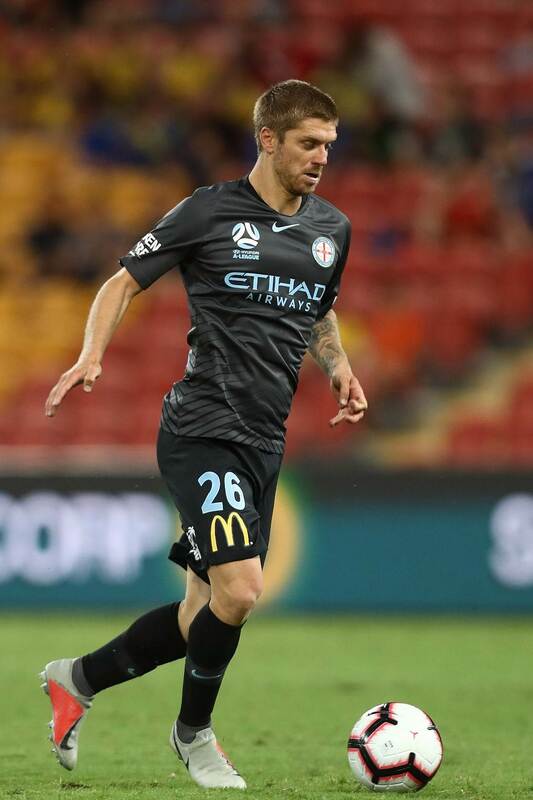 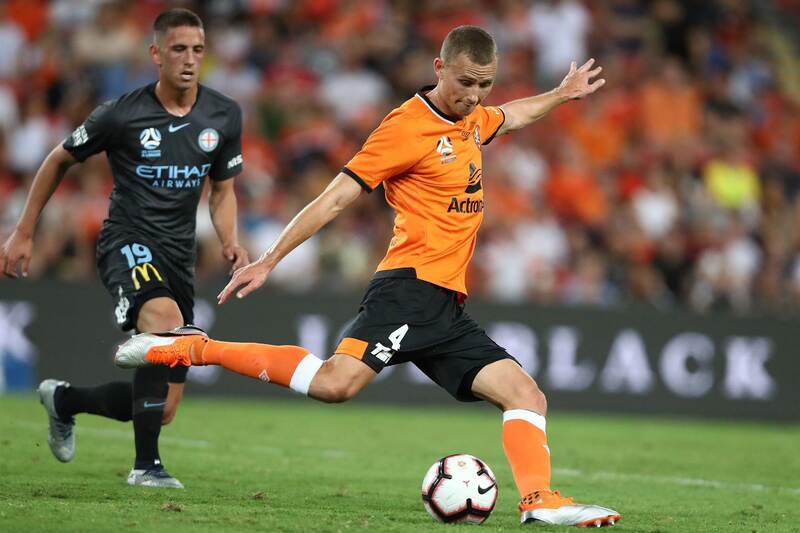 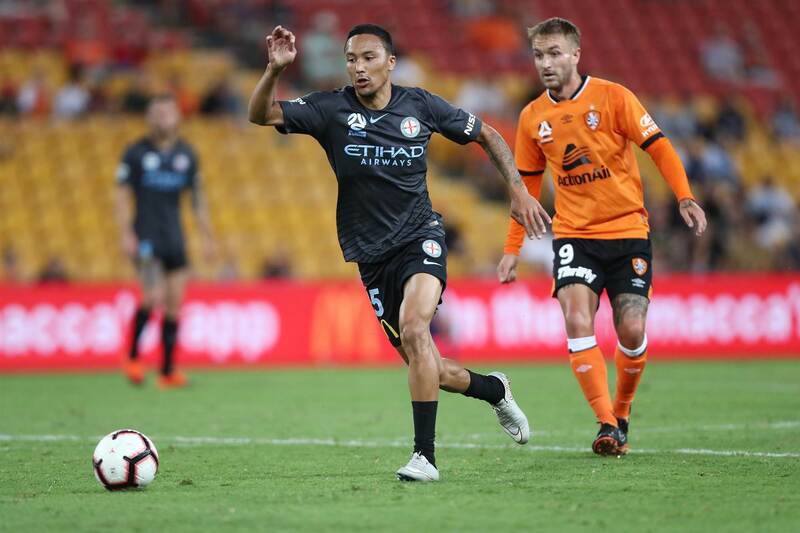 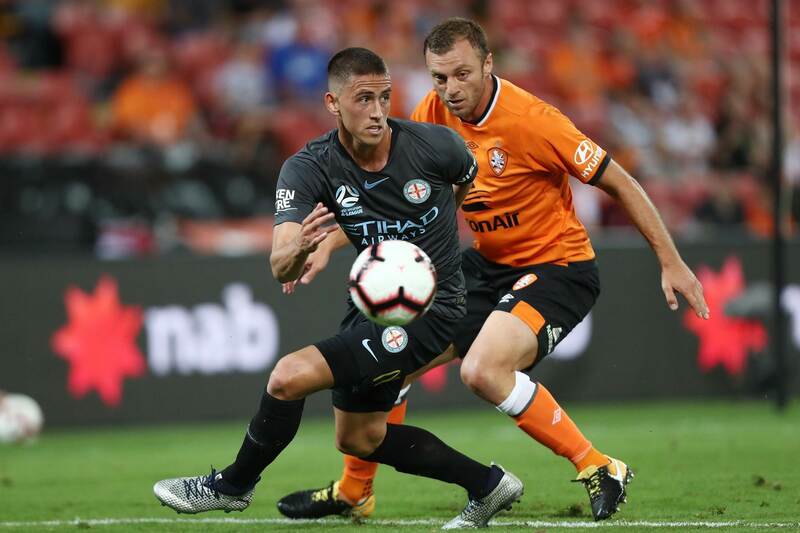 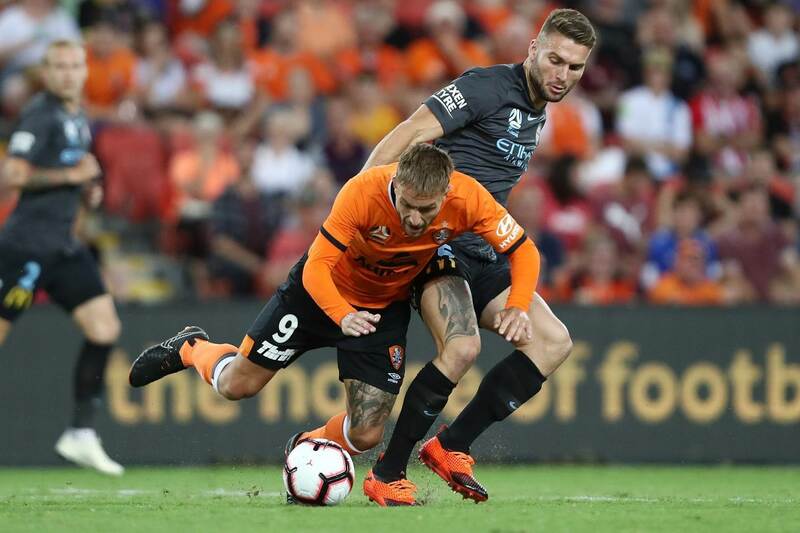 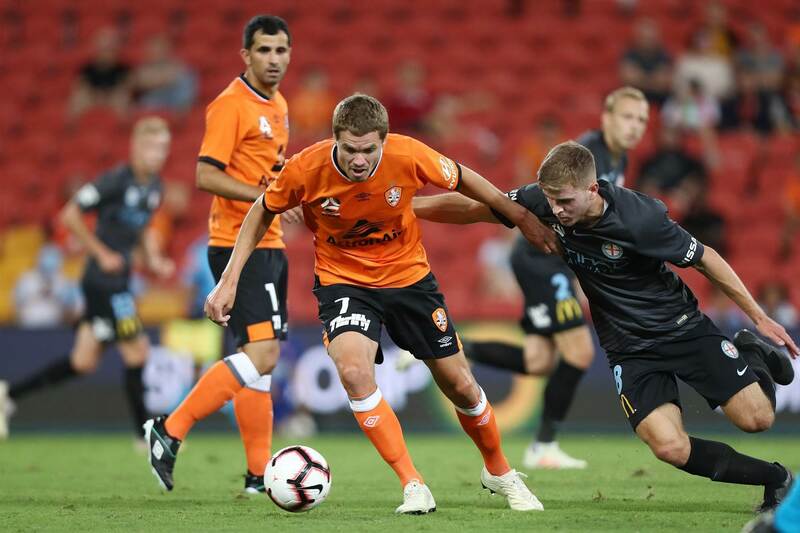 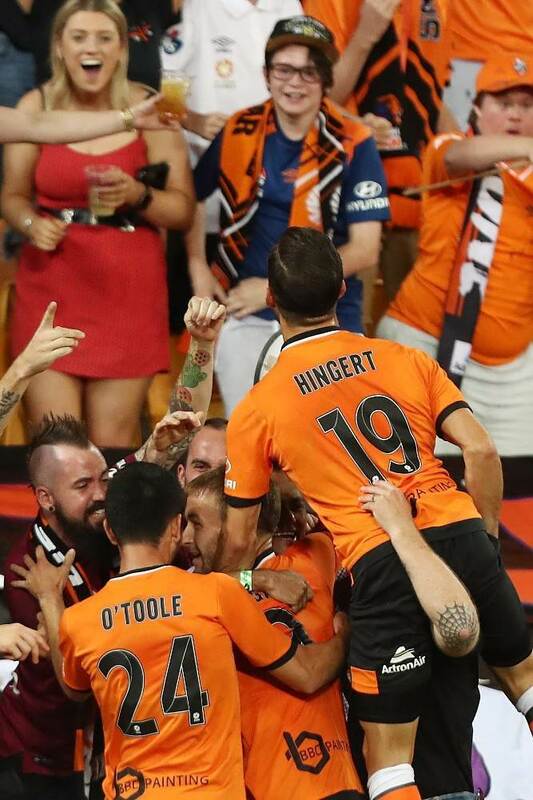 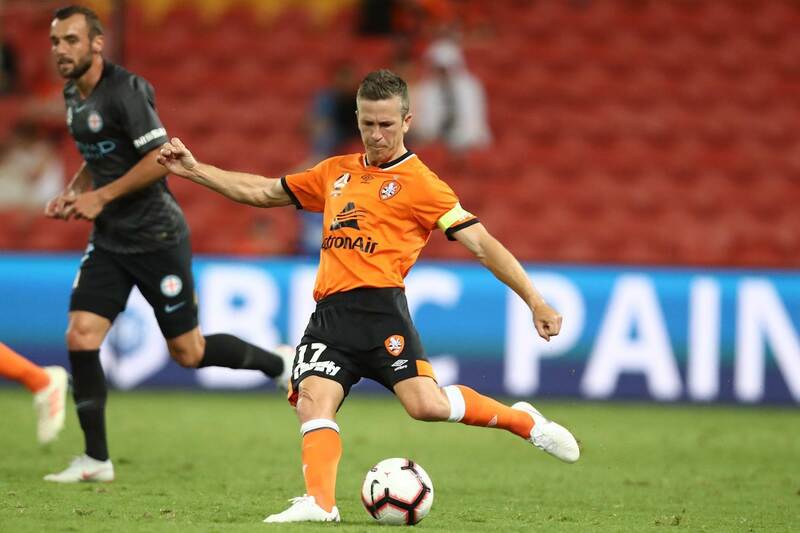 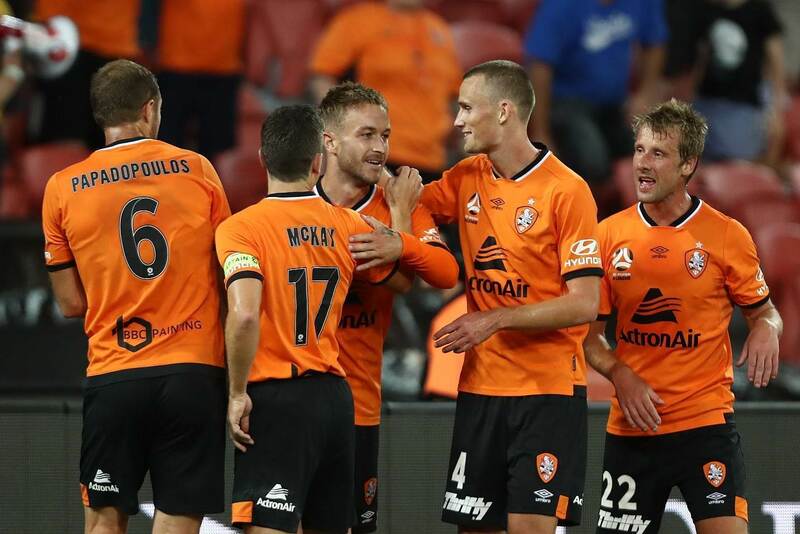 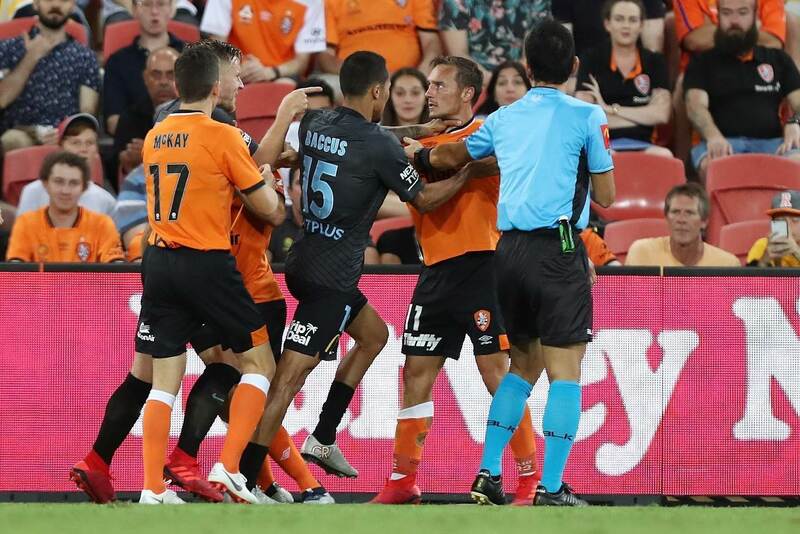 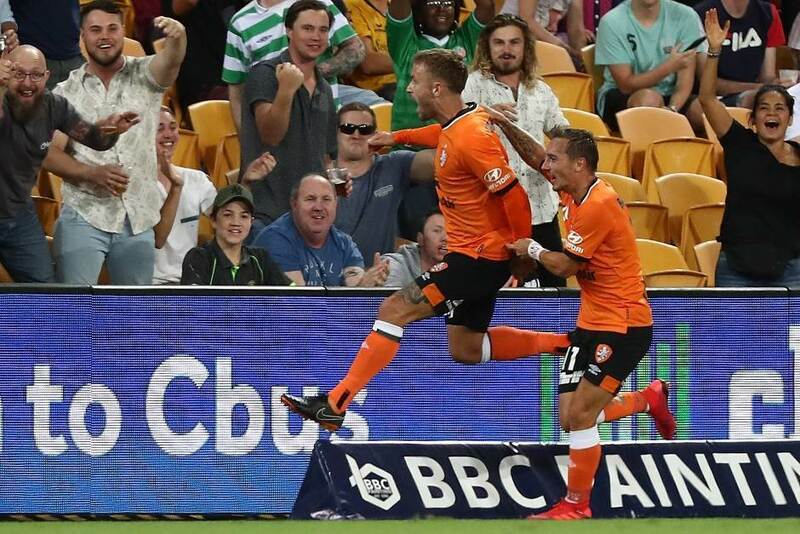 Brisbane Roar and Newcastle Jets clinched their first wins of the season. 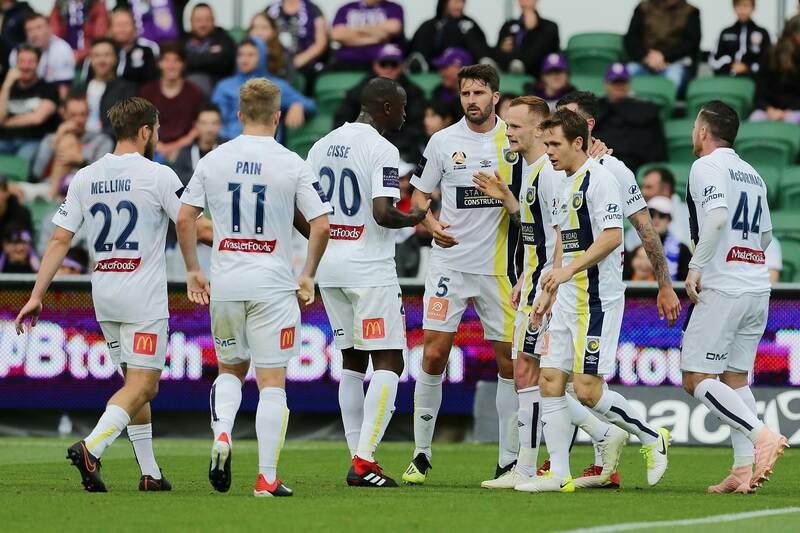 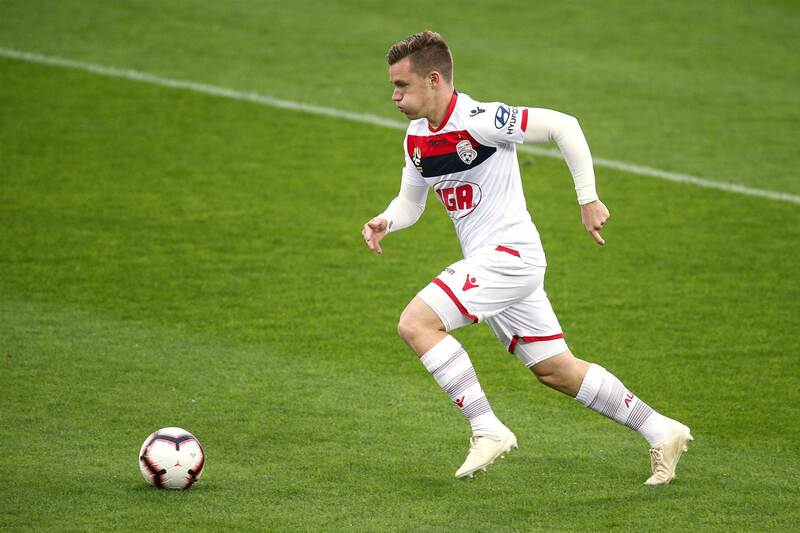 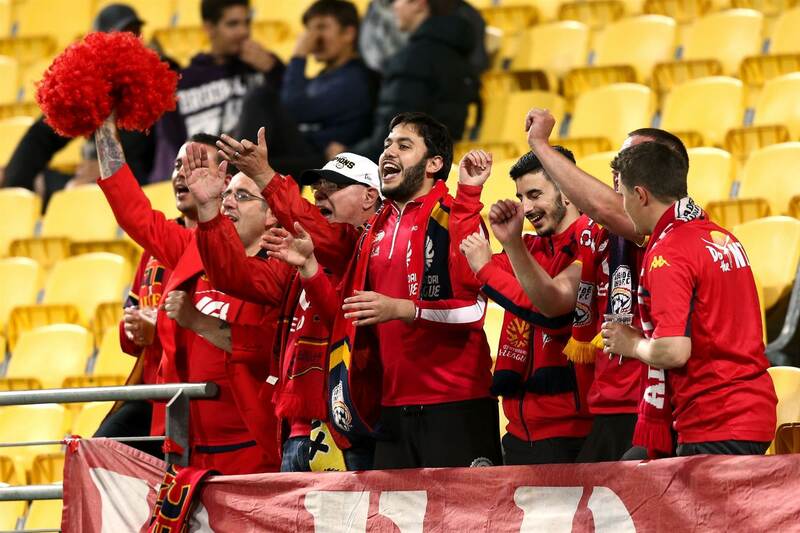 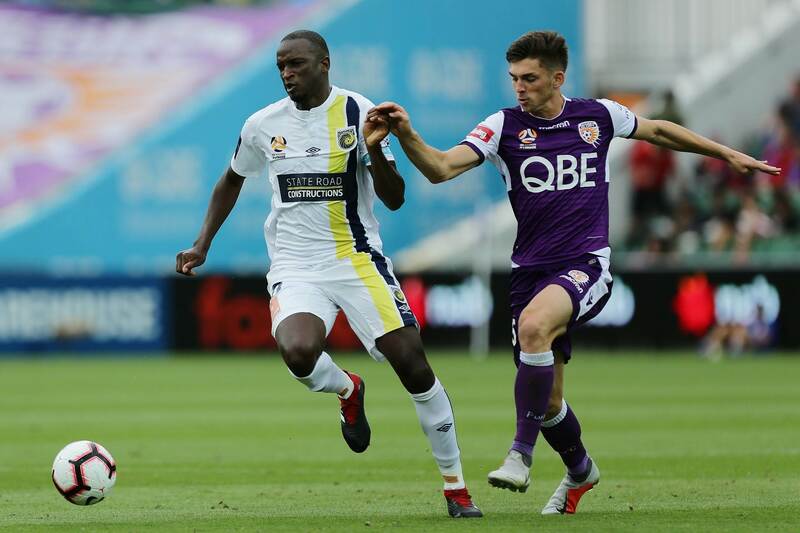 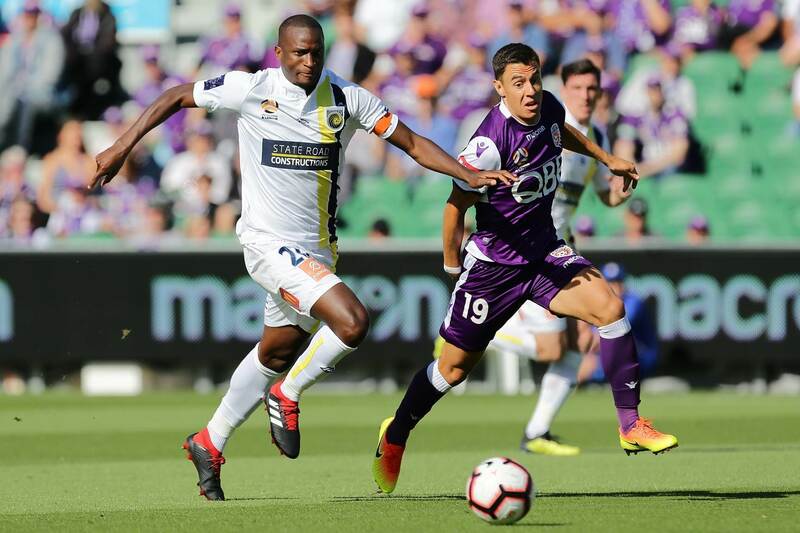 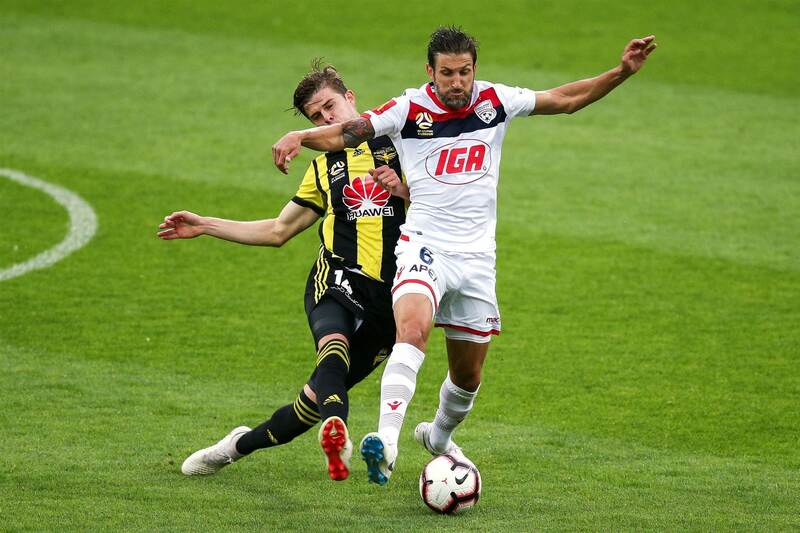 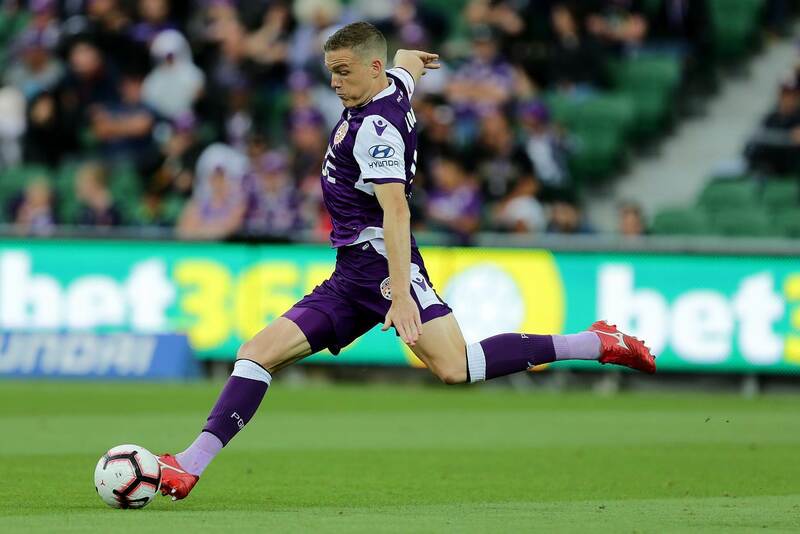 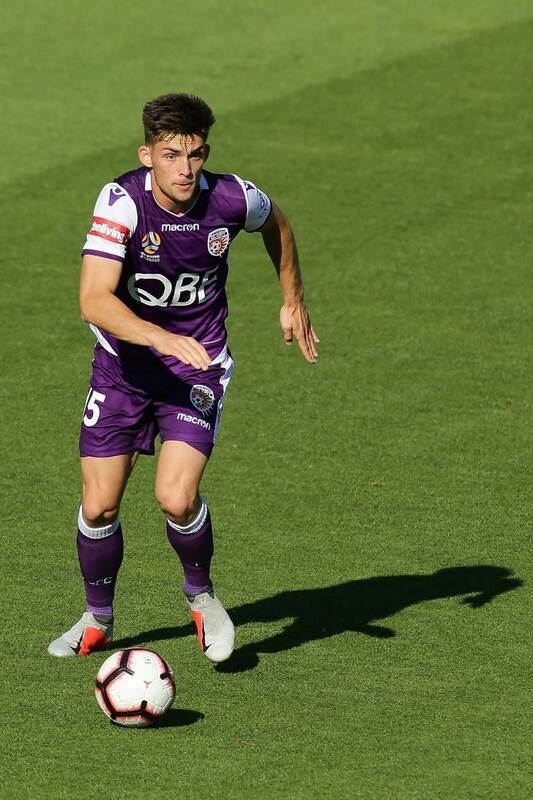 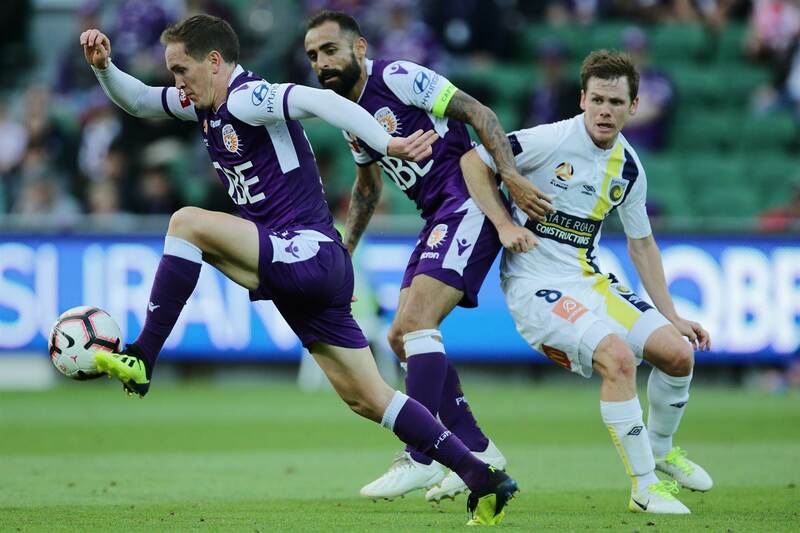 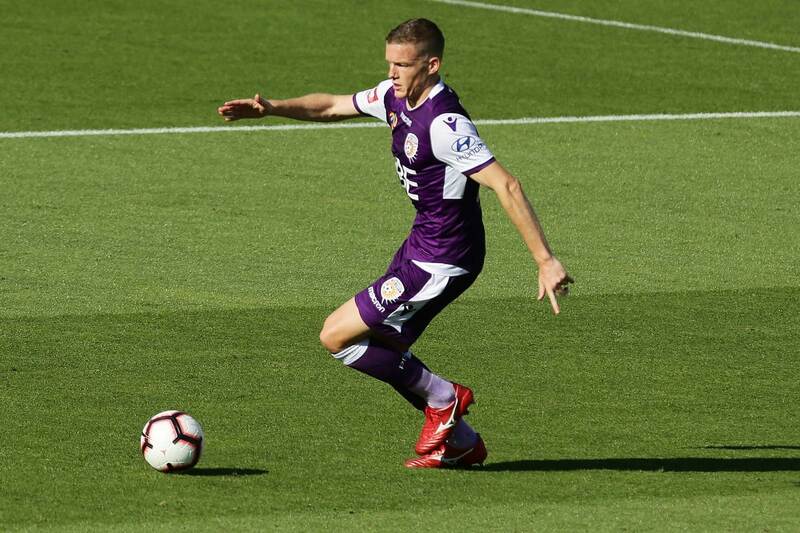 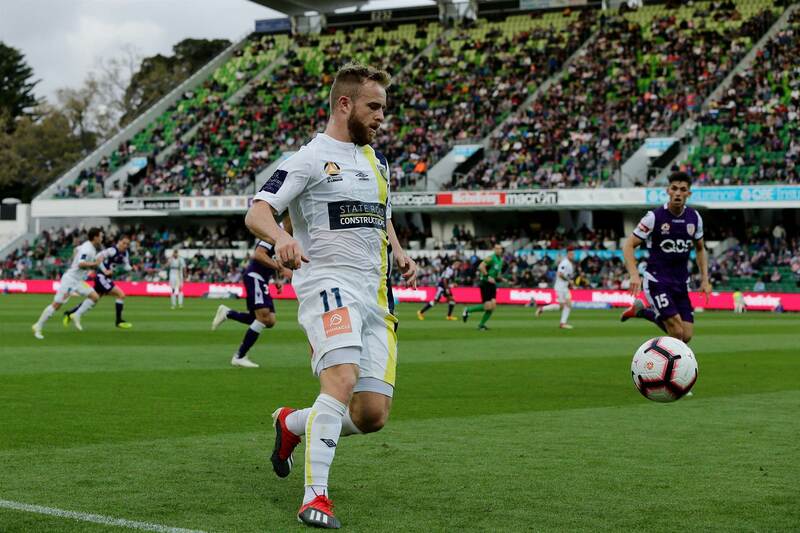 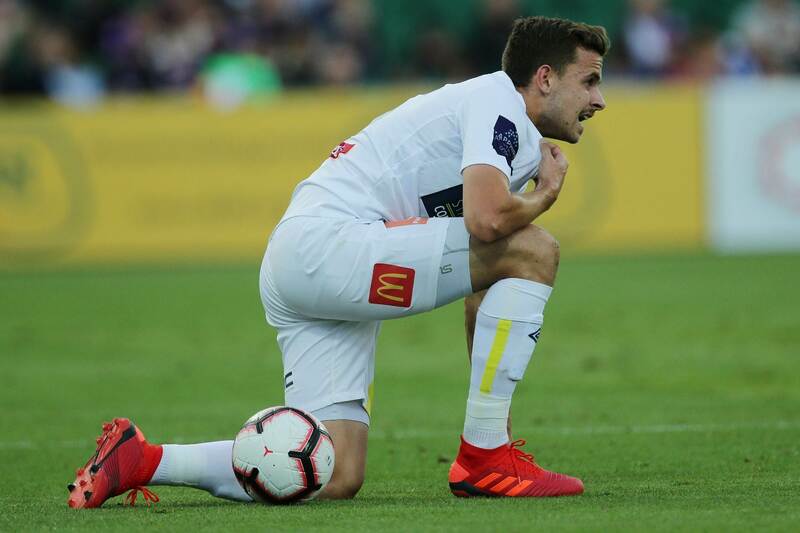 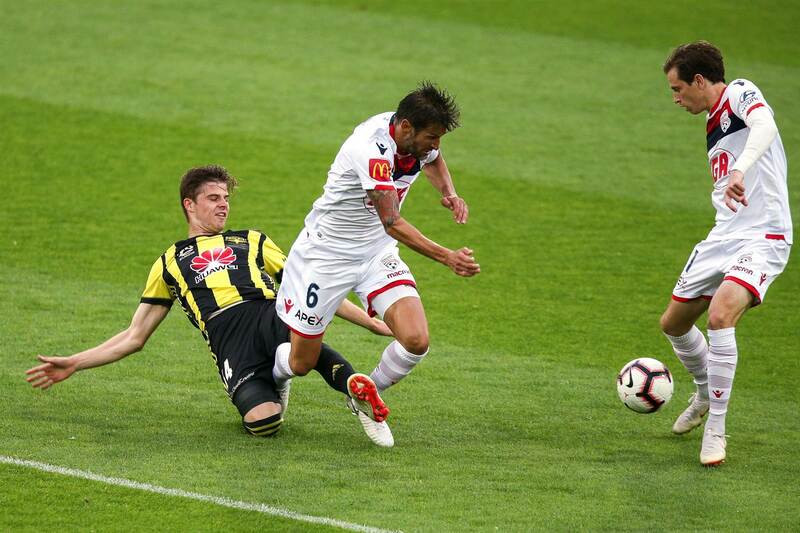 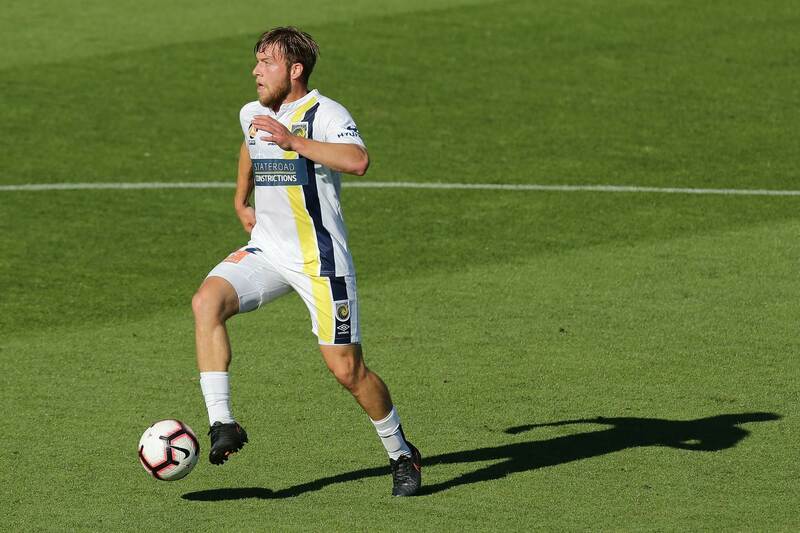 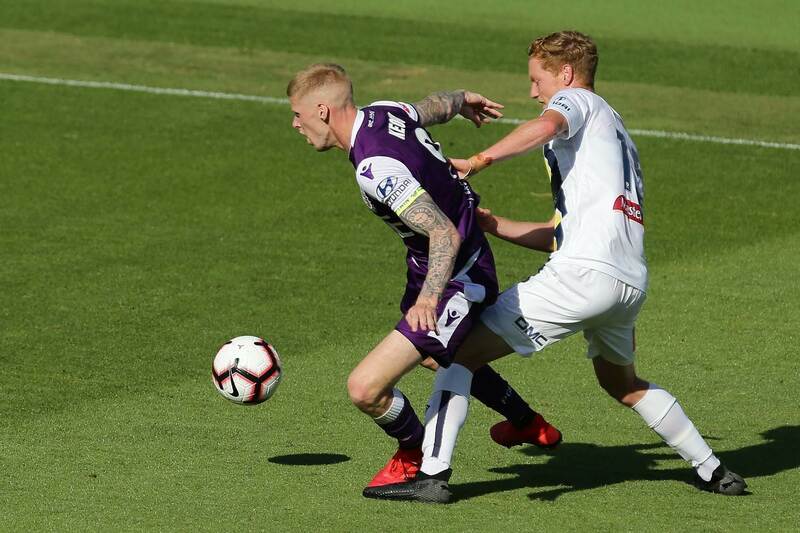 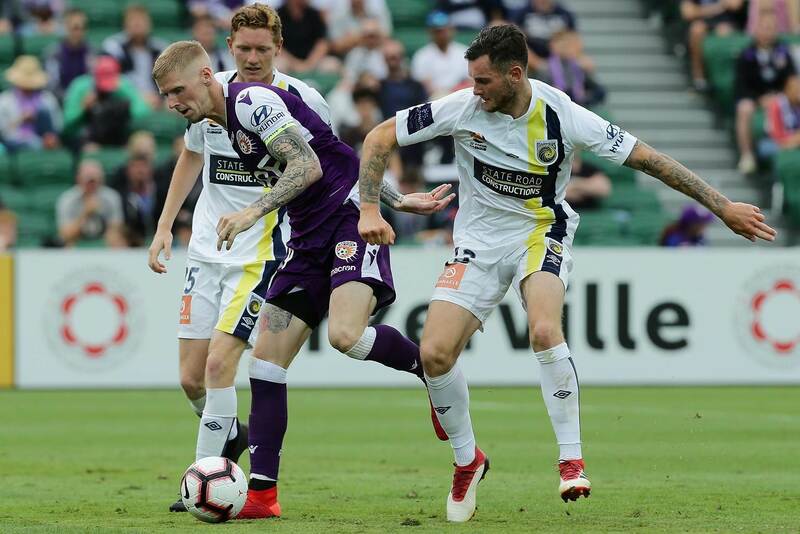 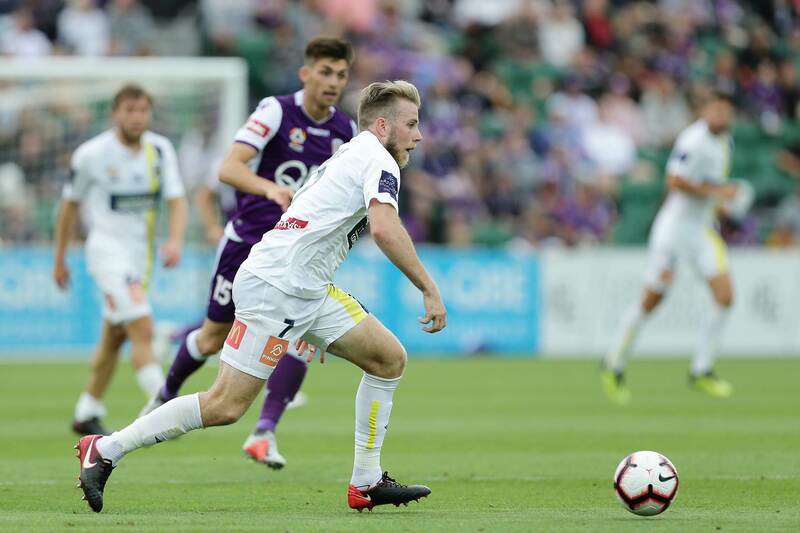 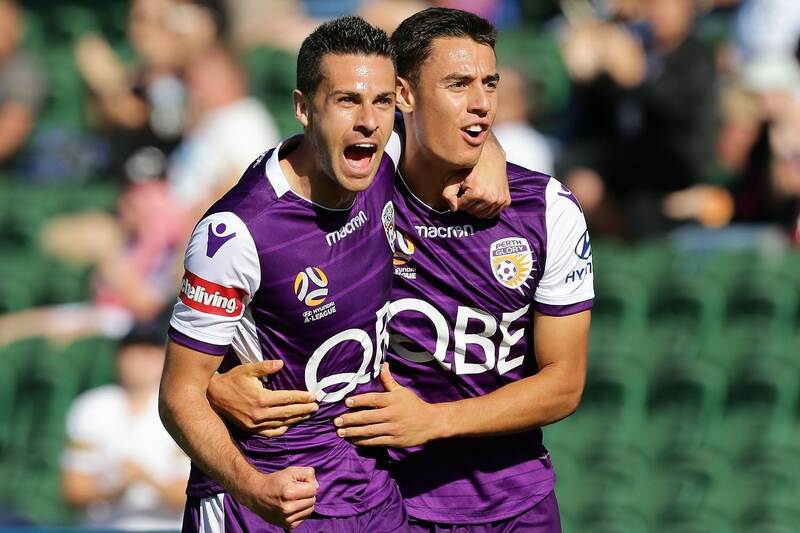 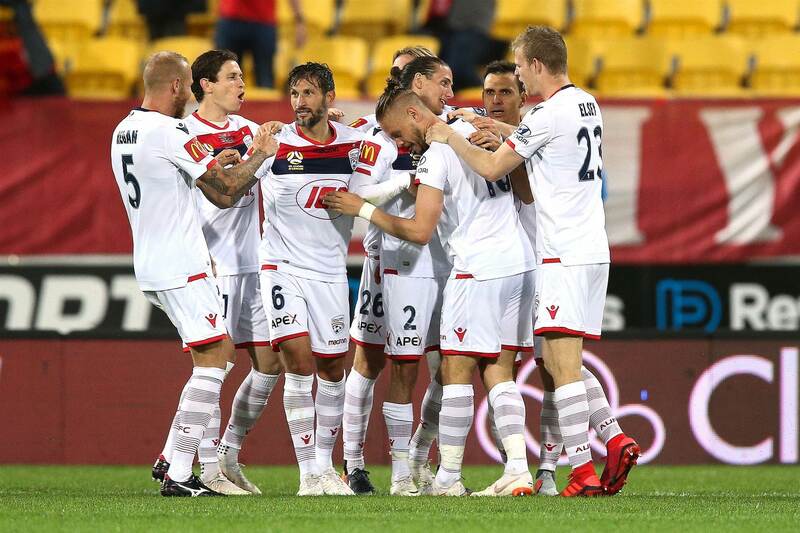 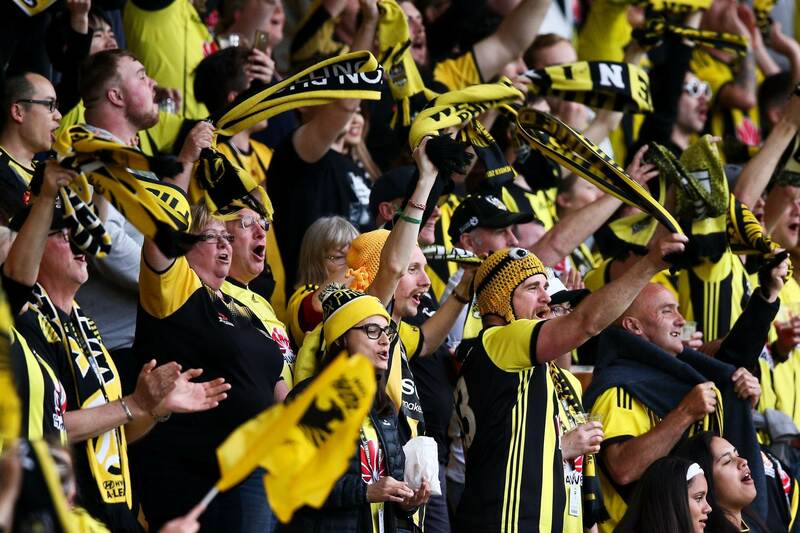 Adelaide poured more woe on Phoenix while Perth Glory made a break at the top of the table with a winner at the death to deny Mariners a share of the spoils. 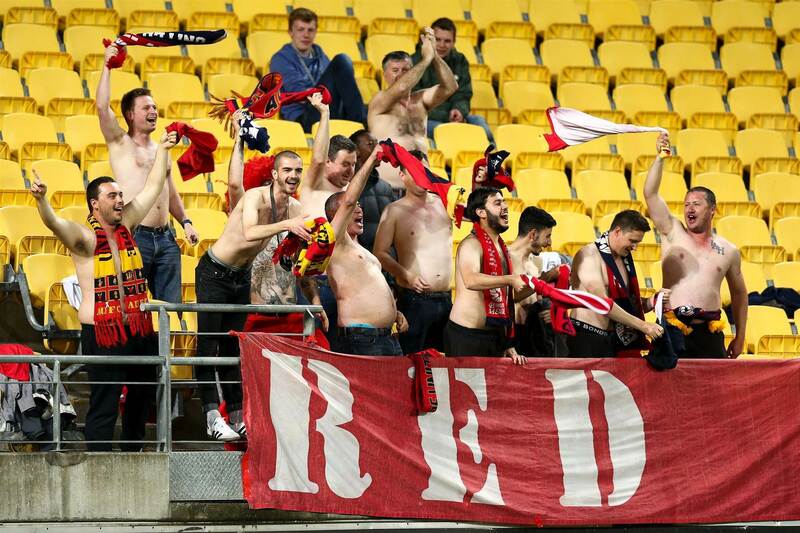 We've got the match action right here. 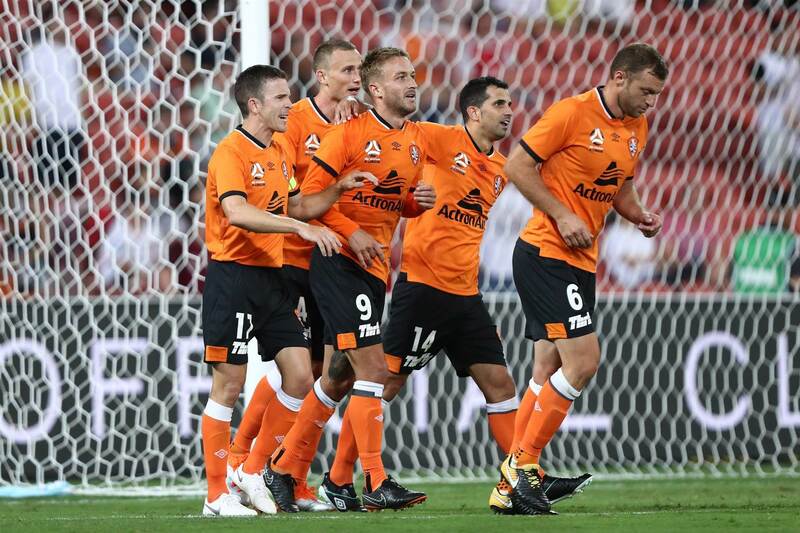 ALSO, check out our bumper gallery from Spotless Stadium where Western Sydney Wanderers fell to the Jets. 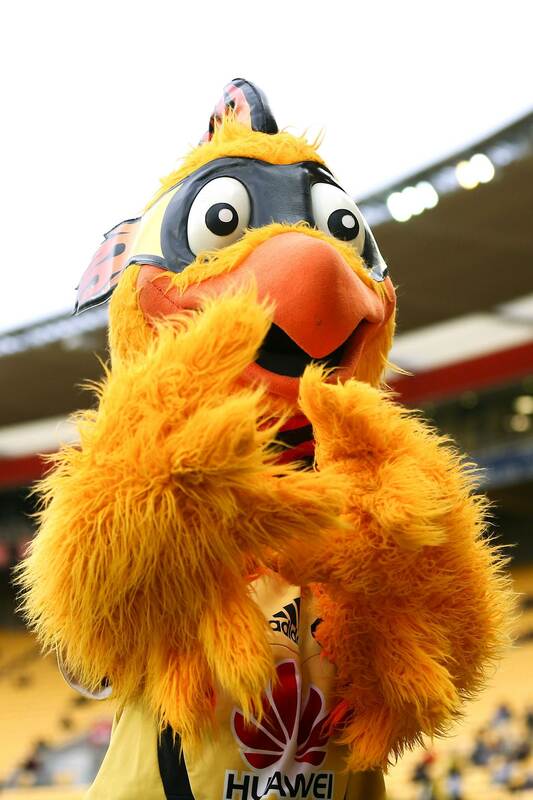 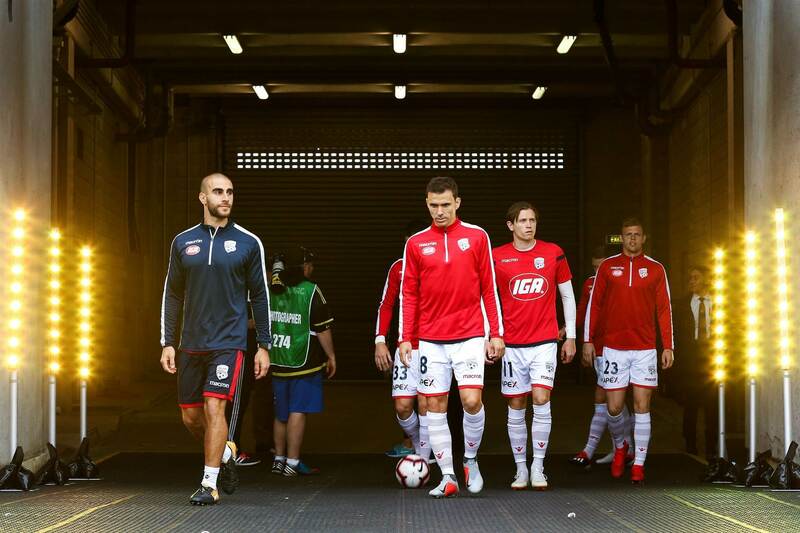 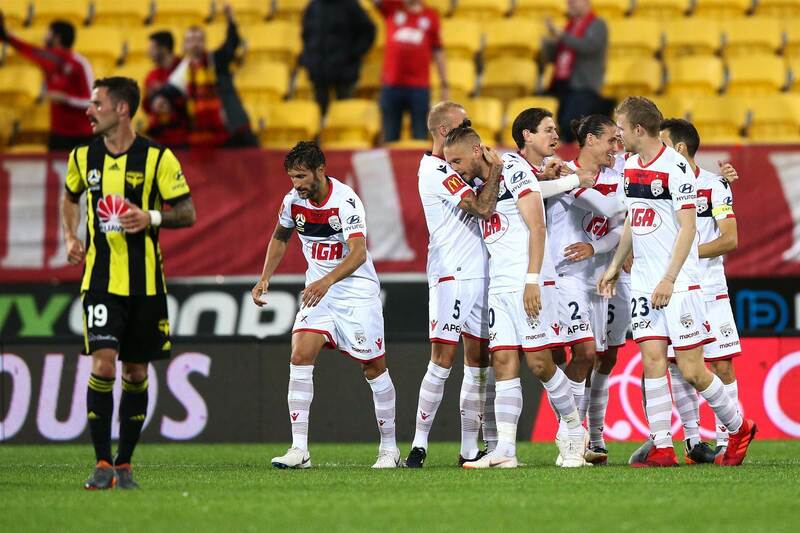 A-League pic special: Away teams plunder points!